PROPERTY NEWS - Rising electricity costs have seen many of us turn to gas for more cost-effective heating or cooking solutions. But it's important to remember that there are specific conditions when it comes to gas and insurance. 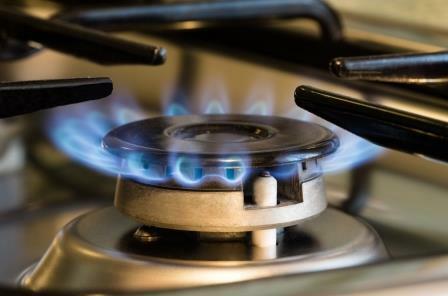 Whether you're only using a gas stove (which is deemed to be part of the fixed machinery on a property) or mobile gas appliances (such as gas heaters), you need to keep safety and legal requirements in mind. A major safety hazard is the ventilation around gas cylinders, pipelines and appliances. 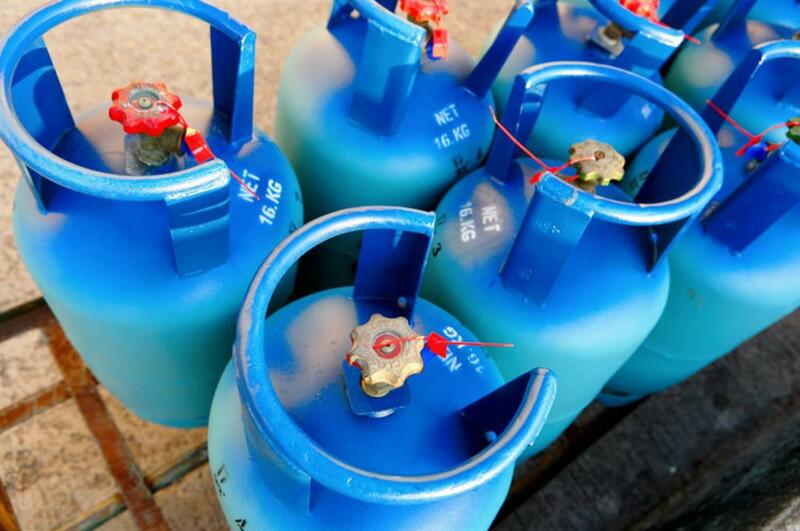 When a gas cylinder is changed, a small amount of gas is released - which is why the set-up comes with such strict rules on placement and spacing. If you open a gas cylinder outside and hear the pressure escape and eventually subside, don't be fooled into thinking it's empty. In fact, this lets air into the cylinder and increases the risk of an air / vapour ignition. A gas cylinder is never truly empty unless it is purged with water. A full gas cylinder that is opened while not connected is an even greater risk, as the air / vapour ignition risk will be outside the cylinder. Spare gas cylinders should always be kept in an outside enclosure, but remember that limitations on overall gas quantities apply. Technical requirements for positioning and storing make it essential for a qualified and registered gas technician to assess your situation, install or inspect your gas fittings, and issue a compliance certificate. You can verify these services on www.saqccgas.co.za to be sure. With many homes using gas throughout for power, a compliant and safe system is paramount. The internal emergency shut-off valve is an often-neglected aspect, despite the legal requirement to have one and to keep it in good working order. According to South African National Standards (Sans) codes, an emergency shut-off valve must always be accessible and must be placed as close as possible to the entry point of the main gas pipe to the building. Pay careful attention to how the rubber hose through the wall to a gas appliance is installed. The hole needs to be sleeved and should have a copper insert with the rubber hose line connected. If the pipe is placed through the wall as is, movement creates the risk of it being sanded down by the bricks and cement, which can lead to leaks. Hose clamps should be treated with caution too, as they can cut into the hose over time if they aren't properly installed, which also results in leaks. Although National Building Regulations don't stipulate that residential properties must have fire extinguishers on site, it is highly recommended to have at least one in or near the kitchen area. Make sure it is easily accessible and unobstructed for quick access in case of emergency. You should have your gas appliances and facilities inspected every five years and have a new compliance certificate issued (certificates are usually valid for five years). Hose clamps must also be checked as part of the inspection. You may find that they need replacing every few years in any case, but you may not notice this if regular checks aren't done. A gas fire can have a very fast chain reaction, with rapid spread potential. Chat to your adviser to make sure you're compliant with all relevant SanS codes, ensuring your gas safety is in check.